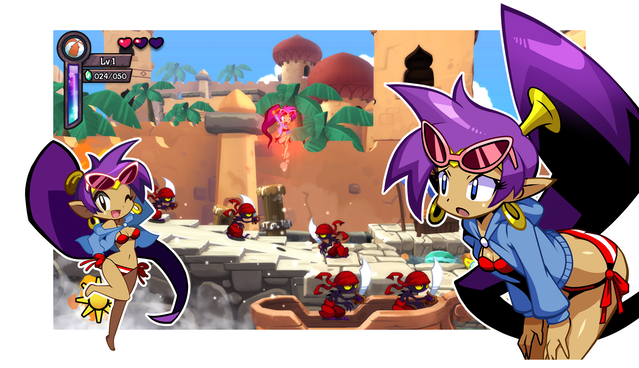 Were you a backer of Shantae: Half-Genie Hero? If so, keep an eye on your email for an update from WayForward. The Costume Pack DLC is being made available to backers today! 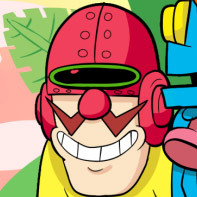 Everyone else has to wait until April 10th, 2018 for the content. Thanks to Neo Dark for the heads up!